Searching for available rooms are a thing of the past. 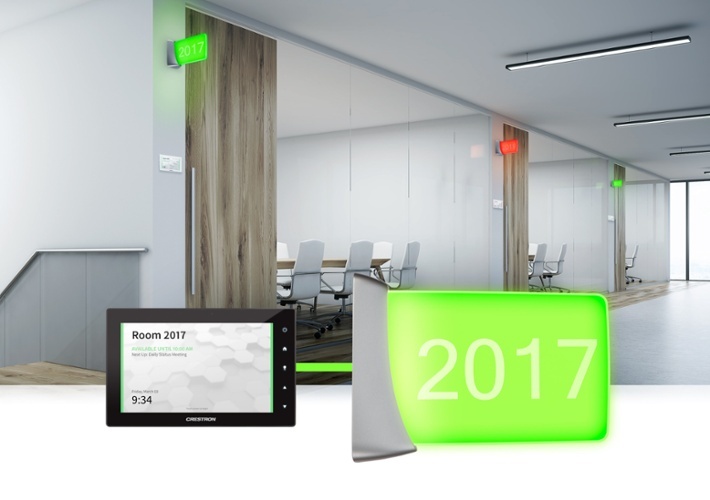 Using the power of Crestron you can now effortlessly reserve and manage your conference rooms. Always stay connected and productive with everyone in the office.